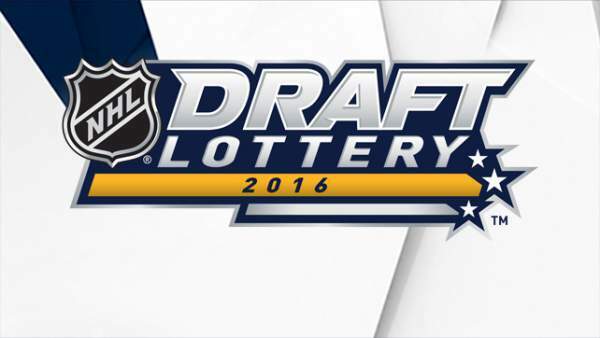 The Toronto Maple Leafs won the first lottery. They are at #30 overall. As of now, it seems that they will now take Auston Matthews first overall on June 24. The Winnipeg Jets came up with a big margin and reached the second spot with their 7.8 percent odds of winning the lottery. They jumped up four spots. The Columbus Blue Jackets jumped two spots and finished at third position. It is their single win in the last three lotteries. Below is the final full result of NHL Entry Draft. It has been revealed that the Minnesota Wild and the Detroit Red Wings will go for 15th and 16th overall selection to the podium in Buffalo. Further positions of the teams will be known as the teams will be eliminated after the Stanley Cup Playoffs second round. Stay tuned to The Reporter Times for latest NHL news and other sports updates.